Municipalities across New York state will receive up to $9 million in grants to increase housing code enforcement, track and monitor vacant properties and bolster legal enforcement capacity to ensure banks and mortgage companies comply with local and state law. The “Zombies 2.0” grant initiative is a continuation of the 2016 Zombie Remediation and Prevention Initiative created by the state Attorney General’s Office, which provided nearly $13 million in grants to 76 municipalities, Attorney General Letitia James announced Saturday in an email. 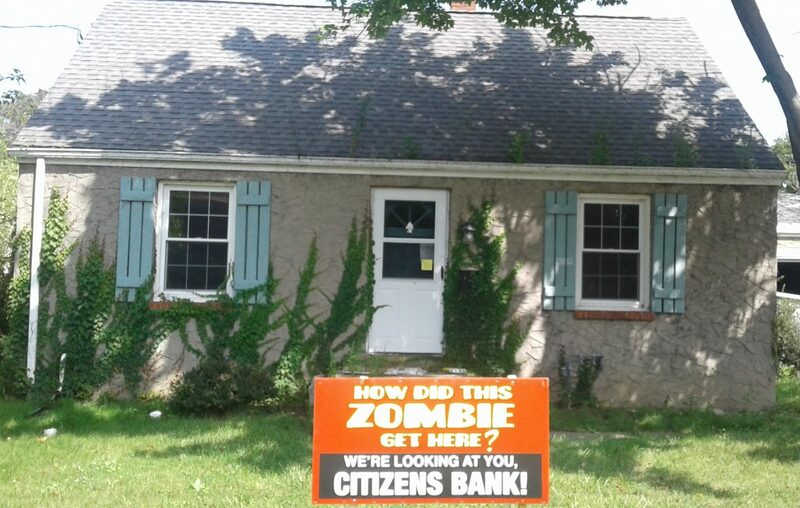 This year’s grant will allow previous recipients to continue their previous work or will give first-time grantees the opportunity to secure funding to support their zombie and vacant property efforts. Applications are due March 8. Awards ranging from $50,000 to $500,000 are expected to be announced April 12.